We'll Be Your Dent Removal Specialists! 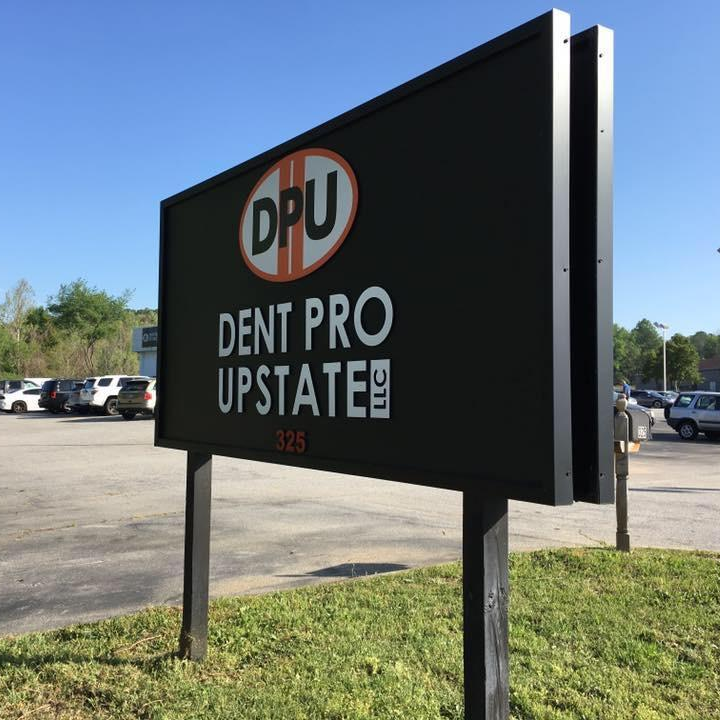 Dent Pro Upstate is an internationally recognized and respected industry leader in paintless dent removal. Over the years, our owner, Shane Jacks, has perfected the paintless dent removal process. 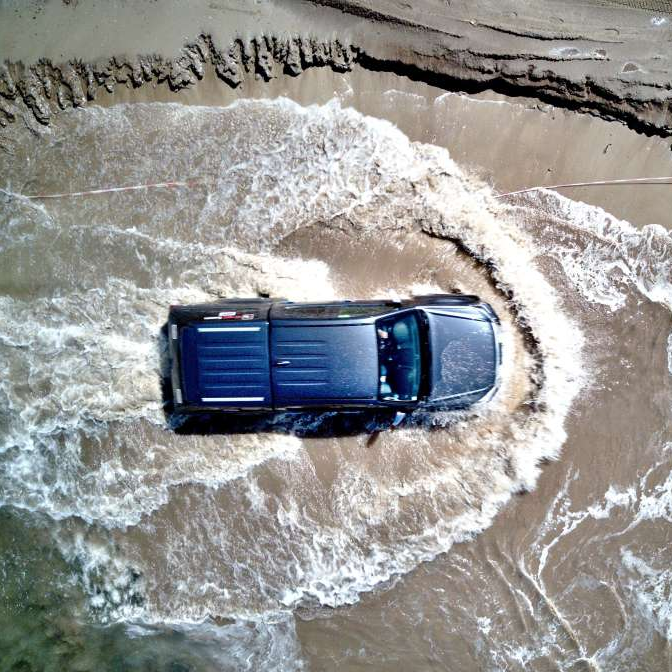 He, along with our team of highly-skilled technicians, are ready and able to handle your auto dent removal needs. 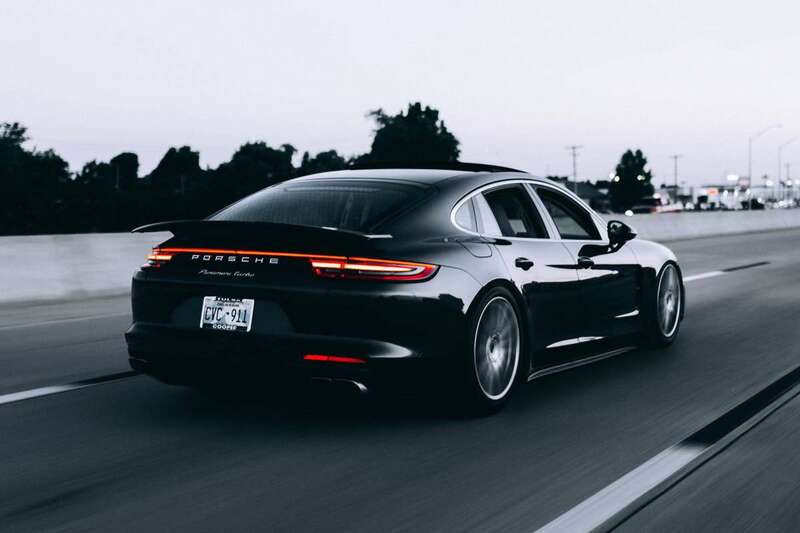 Whether your vehicle has suffered hail damage, has a creased dent, or simply picked up a door ding, our team is here to help. 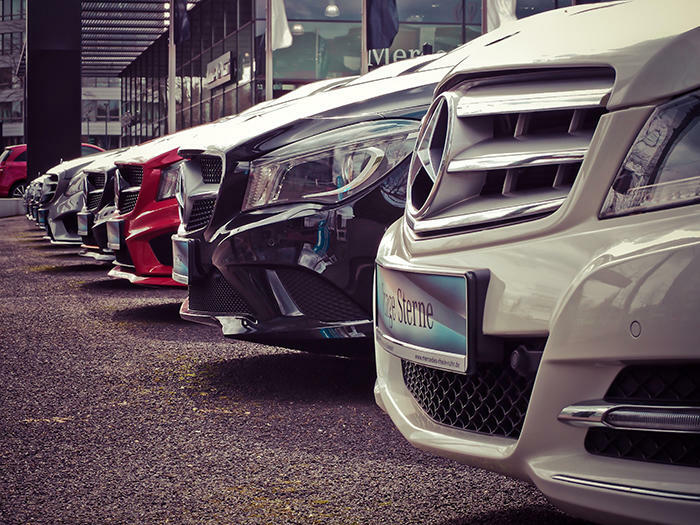 The quality of our dent repair has earned the trust of major manufacturers such as BMW and Mercedes and we will deliver that same level of service to you! So stop by our shop or give us a call today! Currently there are no reviews for ' Dent Pro Upstate '.